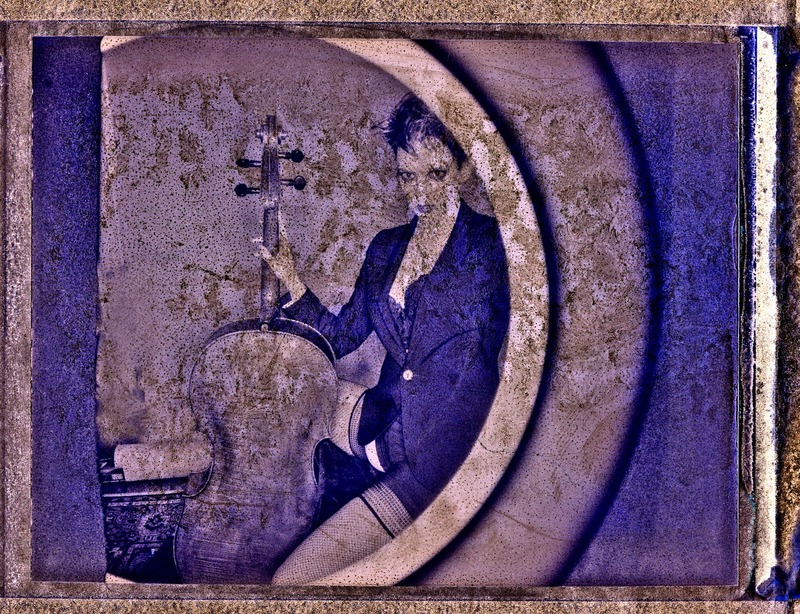 Some years ago Venetian cellist Claudio Ronco came to Vancouver on a double purpose. Most think that 19th century Bohemian composer David Popper is known best for his studies for the cello for beginners. Ronco proved otherwise. Some of Popper’s works that he played, to me sounded like Bach on amphetamines. The other reason he was in town was to inform us with alarm that Venice’s Jewish Ghetto was being forgotten and it needed repair and recognition. Rosemary and I plan to be in Venice on the 21 for an opening of a show in San Marco of sculpture, video, painting and photography called Body Language. I am going to have ten photographs up. I am hoping on meeting up with Ronco and perhaps he will play some more Popper. 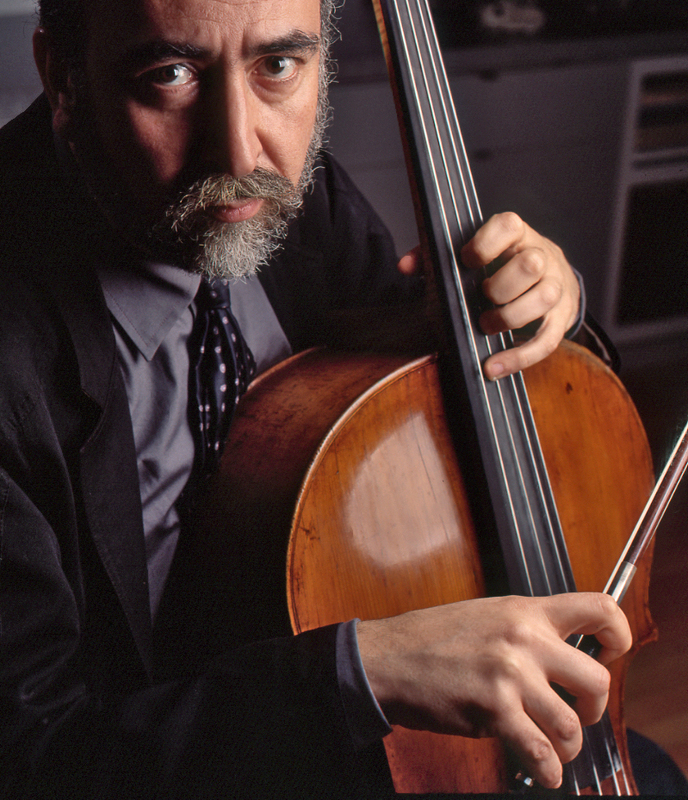 This photograph of baroque cellist Julian Soltis has the look of speed to my eyes.